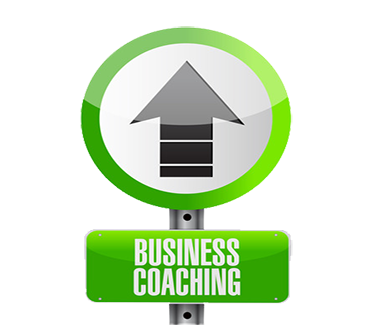 This is GreenMark’s top level of coaching services. View us as an extension of your management team. We have a library of templates you can use to solve improvement and growth challenges. Improvement Initiatives and Document Review Support – we will help you determine the most critical business issues and provide templates to solve it. 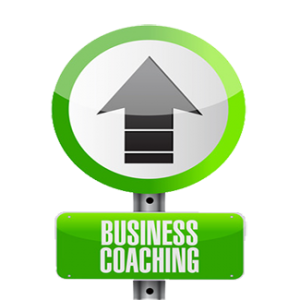 This includes all the features of the BUSINESS GROWTH PACKAGE and includes areas like Business Plans, Marketing Plans, and software decisions.